Being a happy little man goofing around with me early in the week! 21 months, 1 week. 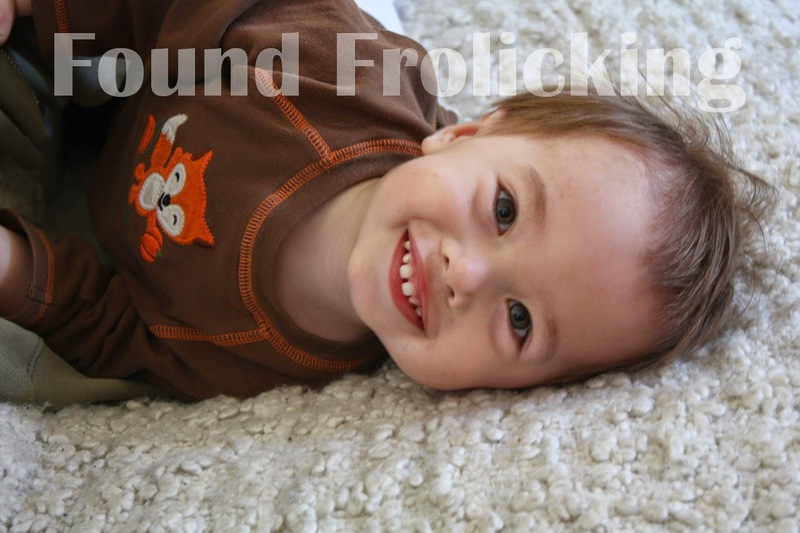 Disclosure: The watermarked photo above is the property of Found Frolicking. It may not be used, sold, or distributed in any way without first gaining permission to do so. Any links above were provided only because they are relevant and may be beneficial to my readers. I was not asked to share them by any source, nor was I compensated for sharing them. So adorable, he looks like on happy little guy! Haha that is a very fun picture! He looks like he is a jokester. Such a fun, cute picture! Have fun with your sweet little one! Haha, what an awesome little guy! He is just too cute for words. I love that goofy grin. Green Scene Mom Summer Awards Giveaway! WINNER of Tortle Knit Hat! Little Tikes Slam 'n' Curve Slide Sweepstakes!